  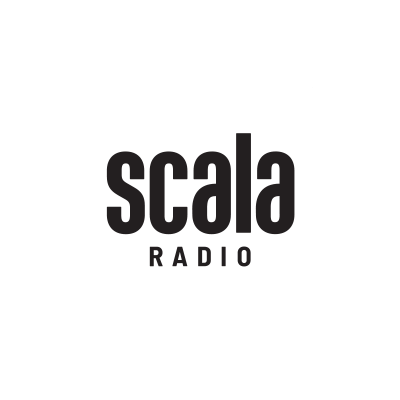 Bauer Radio came to us to help them develop new positioning and a brand marketing campaign taking Magic Radio from a London-centric station into one of their three significant National Radio brands -alongside Kiss and Absolute Radio – to unlock new revenues via sales and promotion properties. 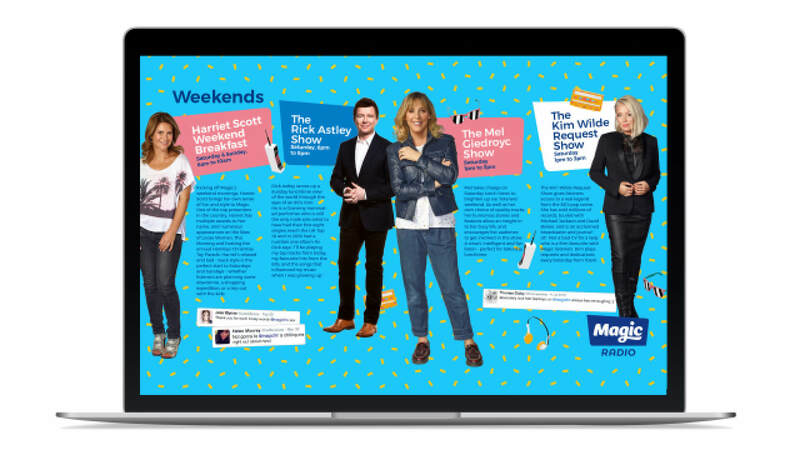 Bauer needed a marketing campaign and brand implementation to work across TV, print, online and outdoor media, with a messaging structure that could be used on air as well.   Most of all, it needed to put some distance between itself and other competitors in a crowded sector. 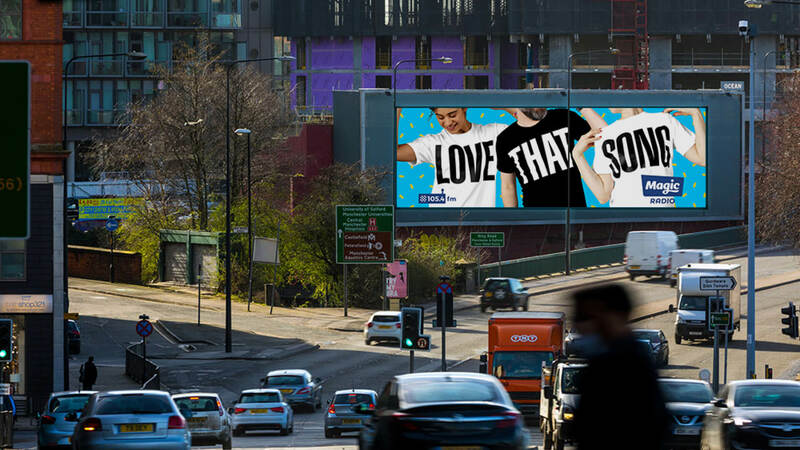 Our first task was to put some definition into the brief.  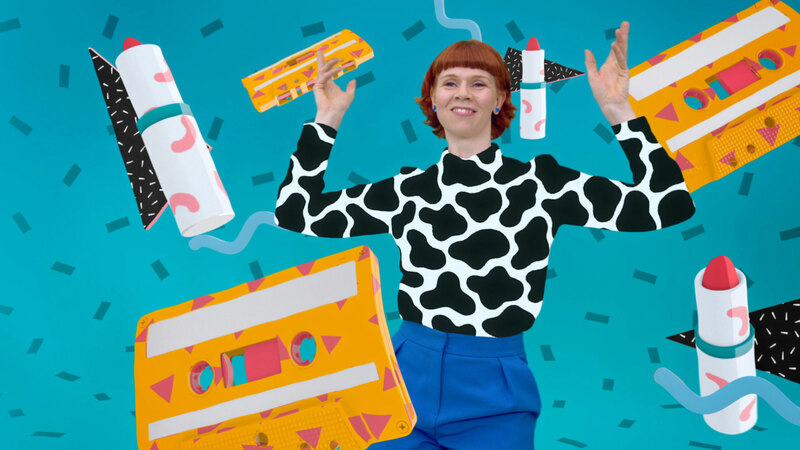 Following a period of brand research and workshop meetings with the magic marketing management team, we agreed a new, short, clear positioning descriptor: “Authentic, colourful and confident. 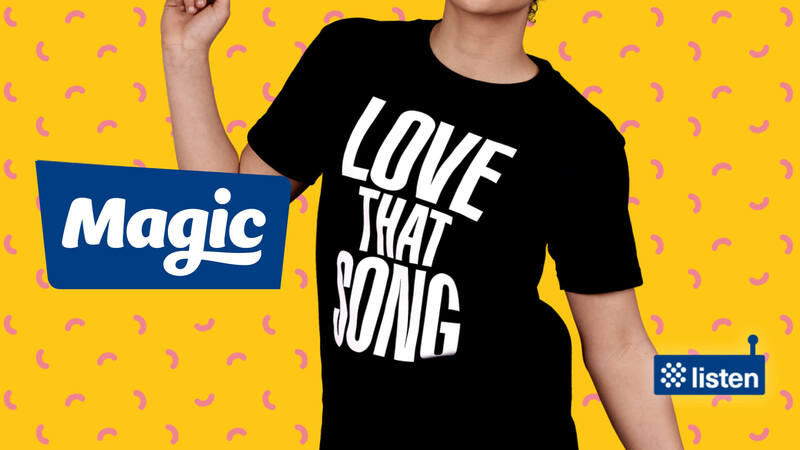 Just like its audience, Magic plays the sing-out-loud songs you love, with effortlessly entertaining content that reflects the listeners’ lives, likes and aspirations”, which reflected a strong mix of 80’s & 90’s hits and newer classics. 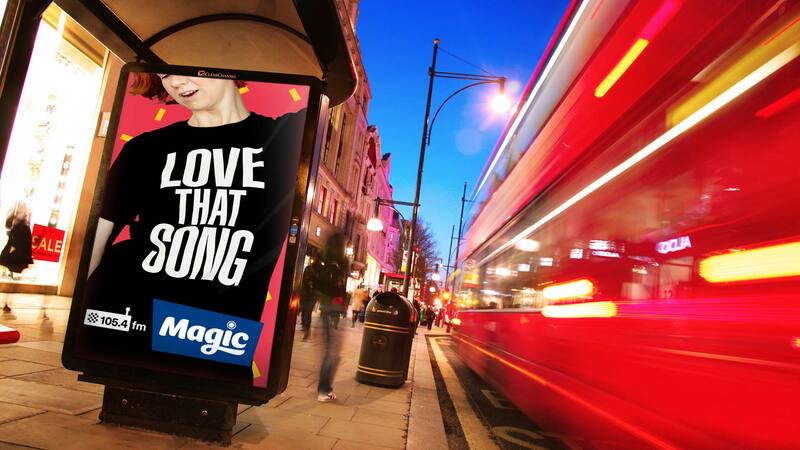 We developed the punchy “LOVE THAT SONG” idea as a short, direct, ownable slogan in response to the new positioning, with creative that features three everyday people loving the memorable sounds they hear on Magic. 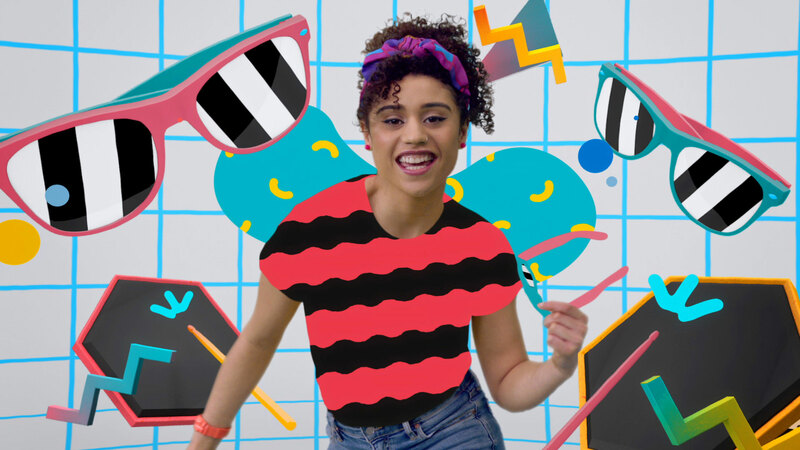 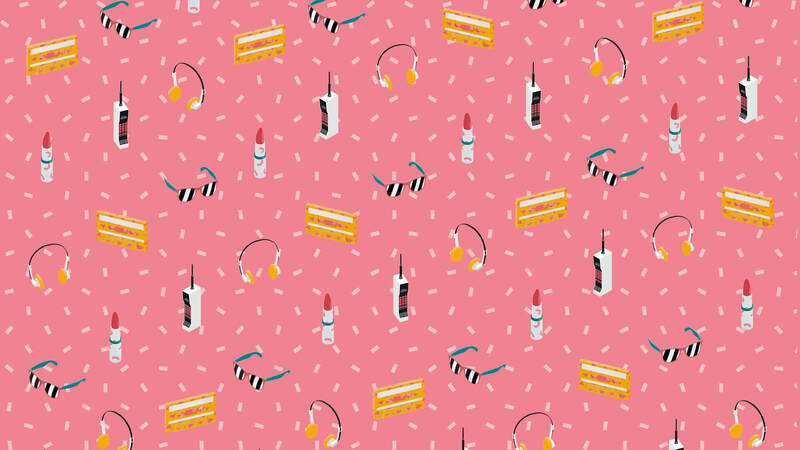 The mixture of flat graphics, live action and 3D animation gave the brand marketing campaign a contemporary edge to ideas that first appeared in mid-80’s pop videos, with a cut-and-paste styling that makes glancing reference to period design icons, while eschewing a deliberately ‘retro’ look. 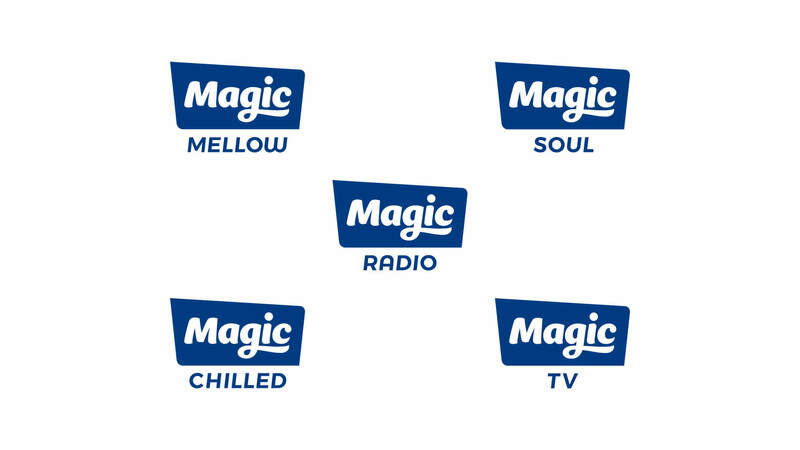 The graphic material we produced for the 30” TV spot was then used in the brand implementation to create a series of static and animated posters, online banners and national magazine print marketing campaign material, as well as setting the foundation stones for a complete overall of branded material, from an update to the Magic logo, to sales brochures and website. 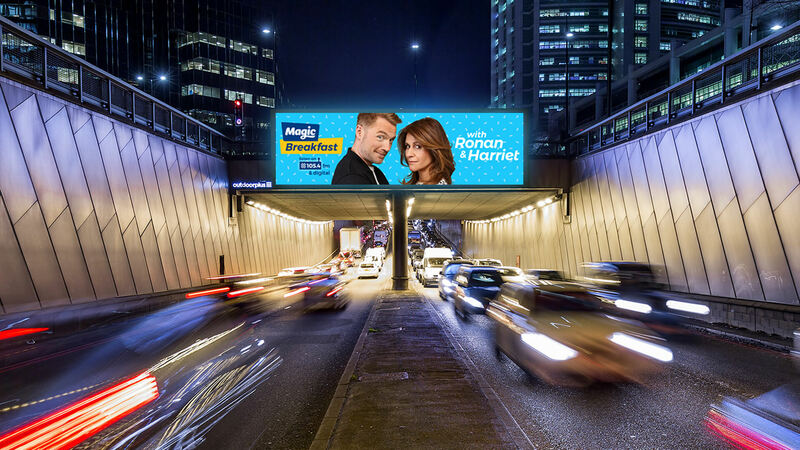 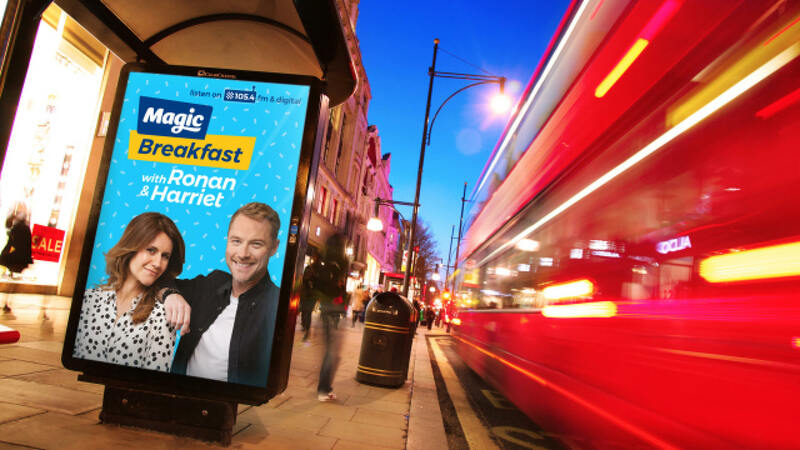 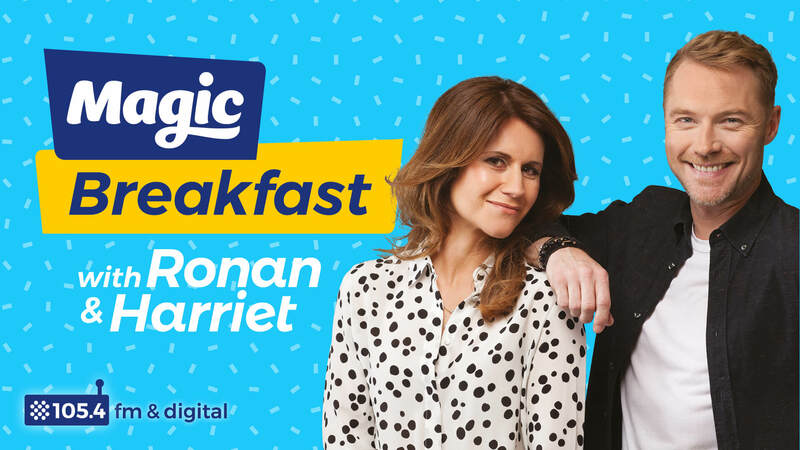 Following on from the initial refreshed brand launch and marketing campaign, we achieved further brand coherence for Magic by using the new identity to create a sharp, vivid and distinctive look to the launch of their new Breakfast Show, featuring Ronan Keating and Harriet Scott.